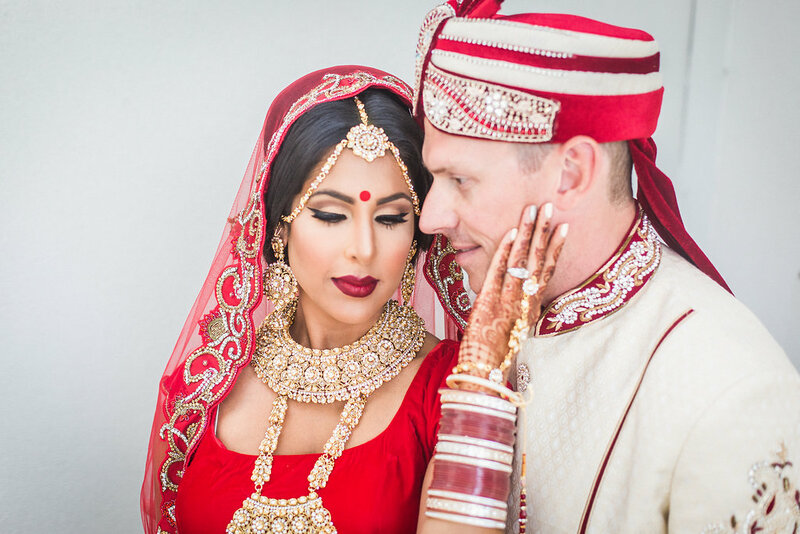 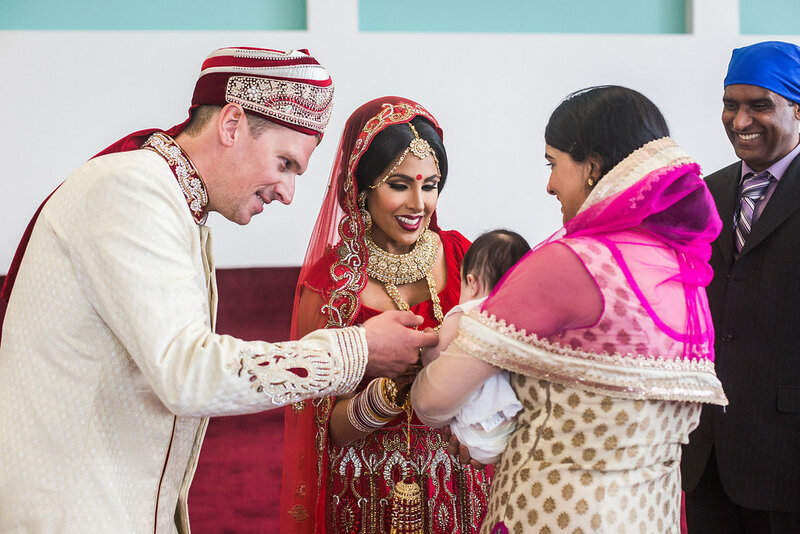 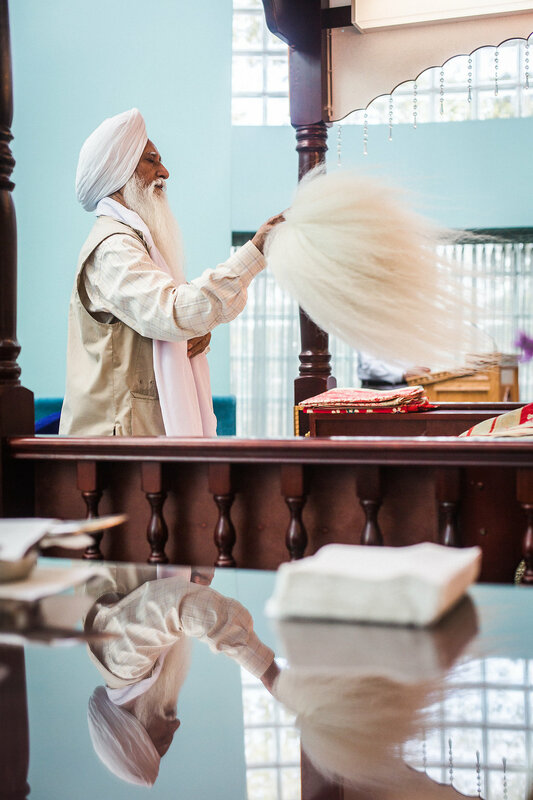 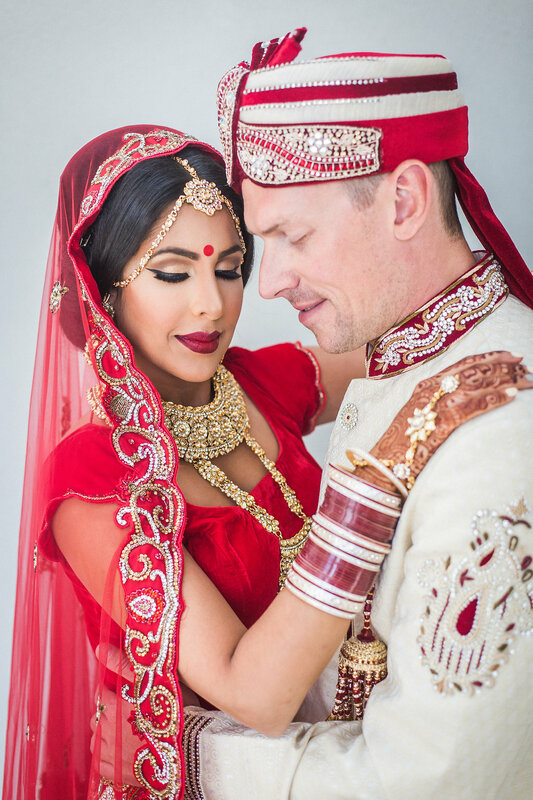 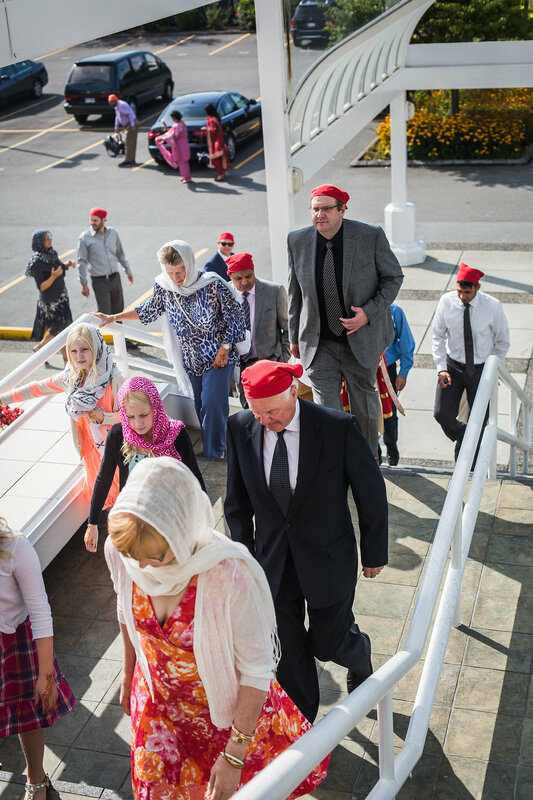 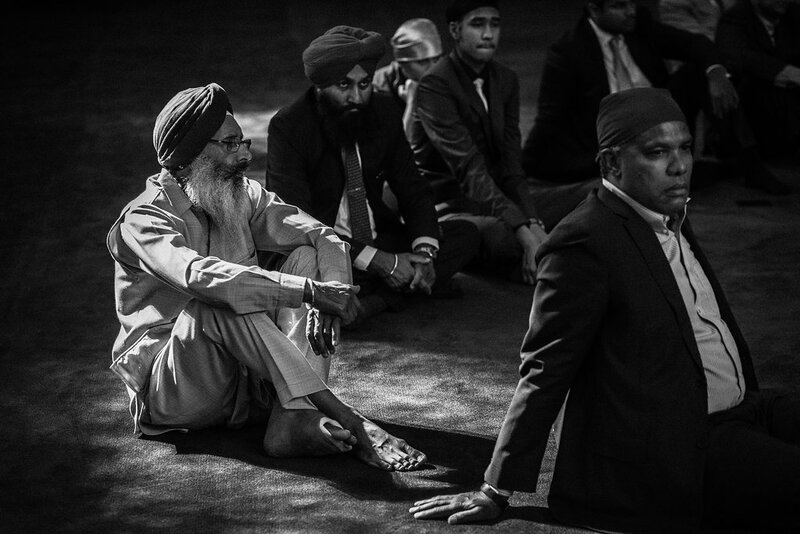 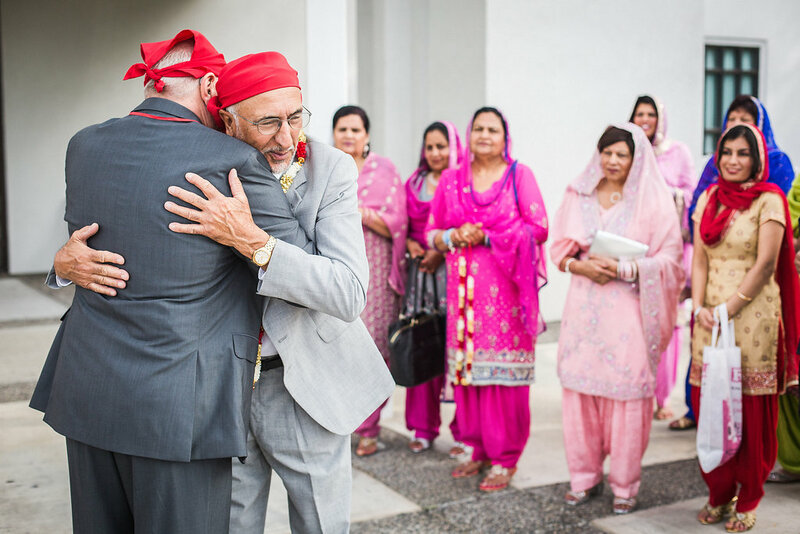 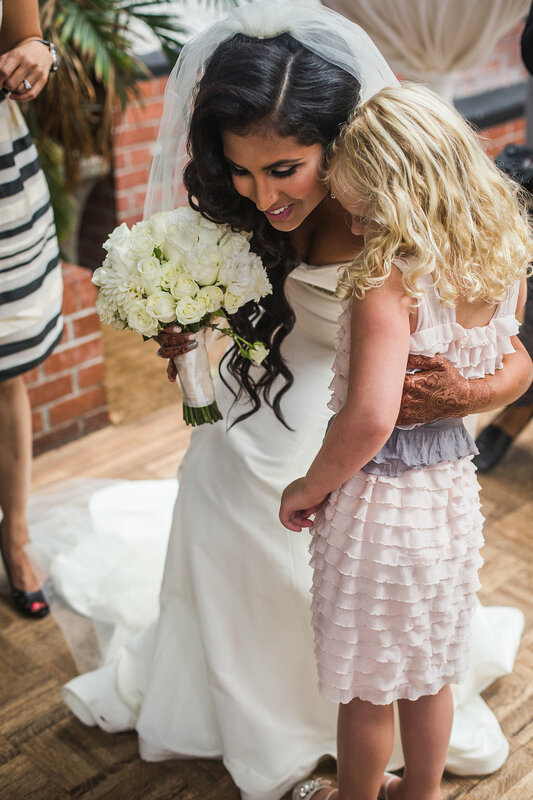 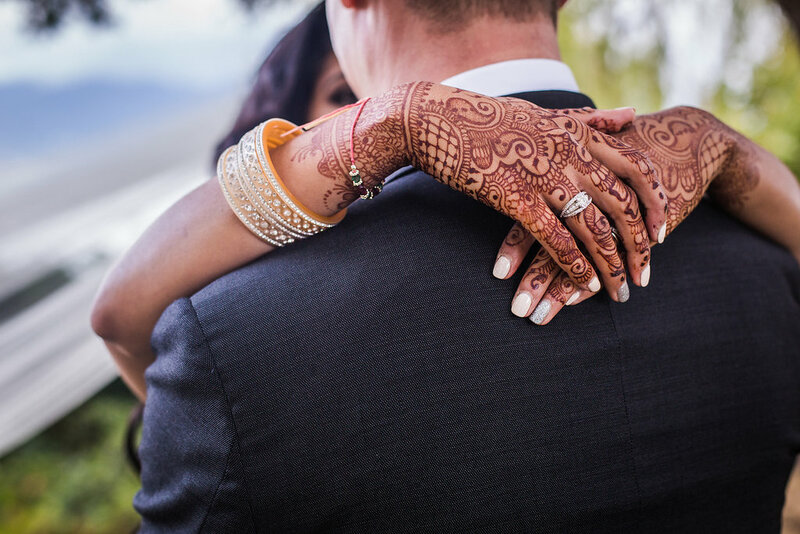 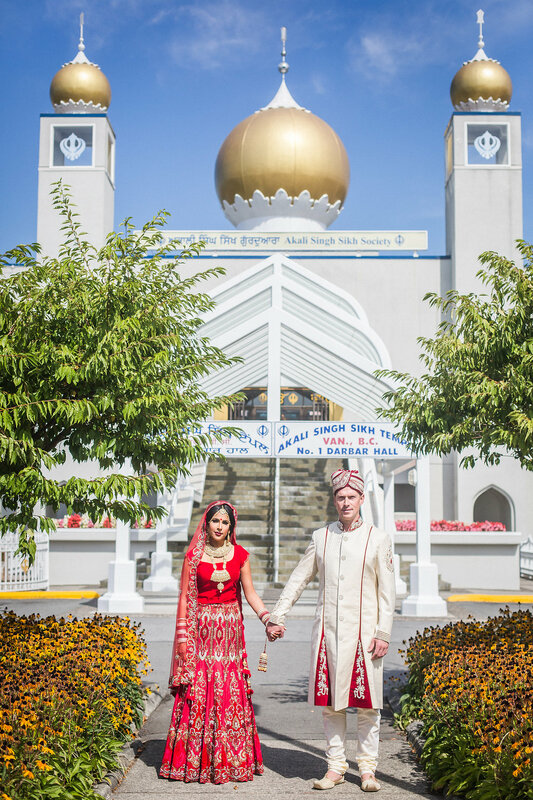 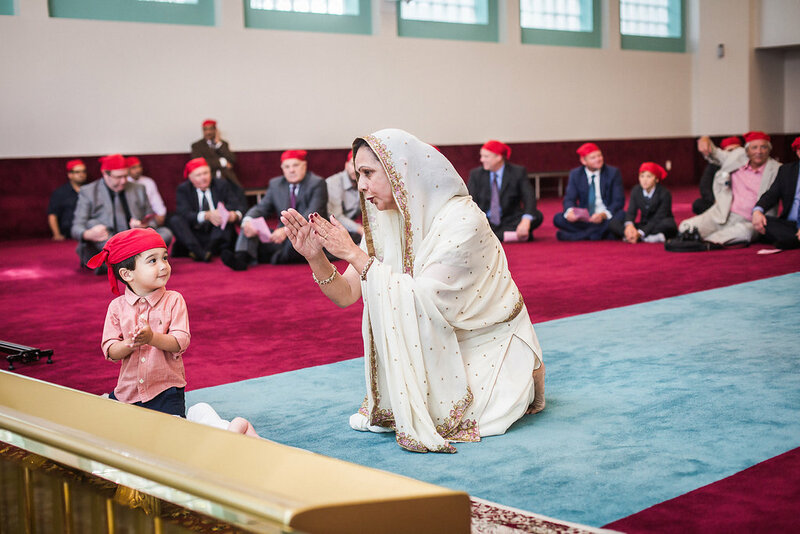 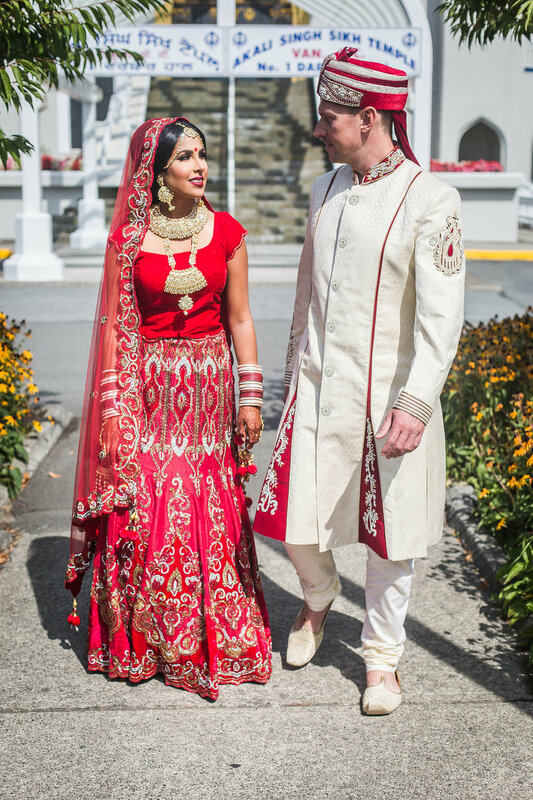 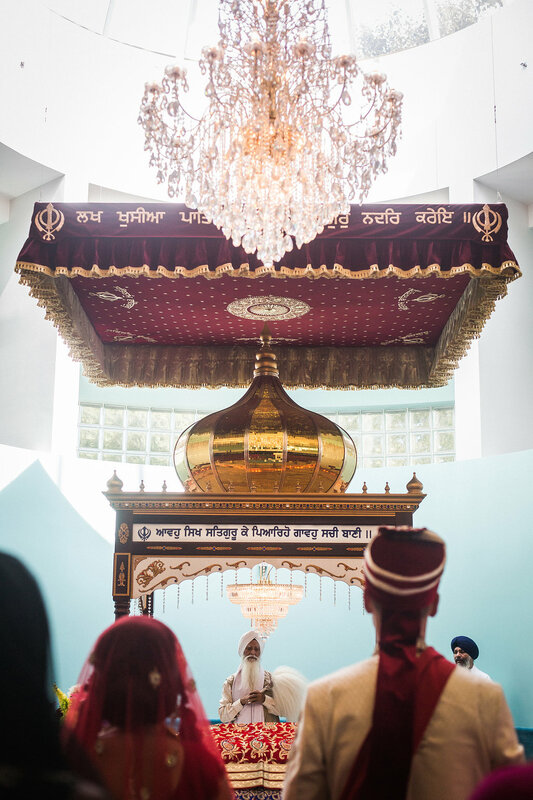 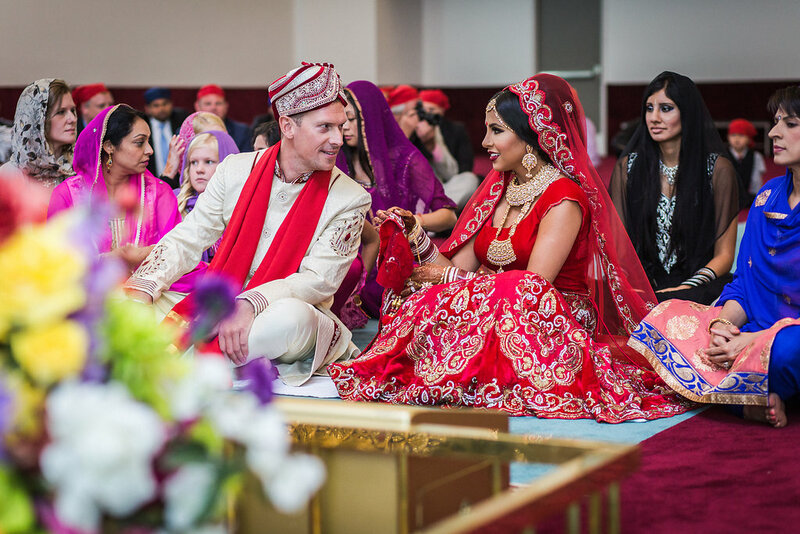 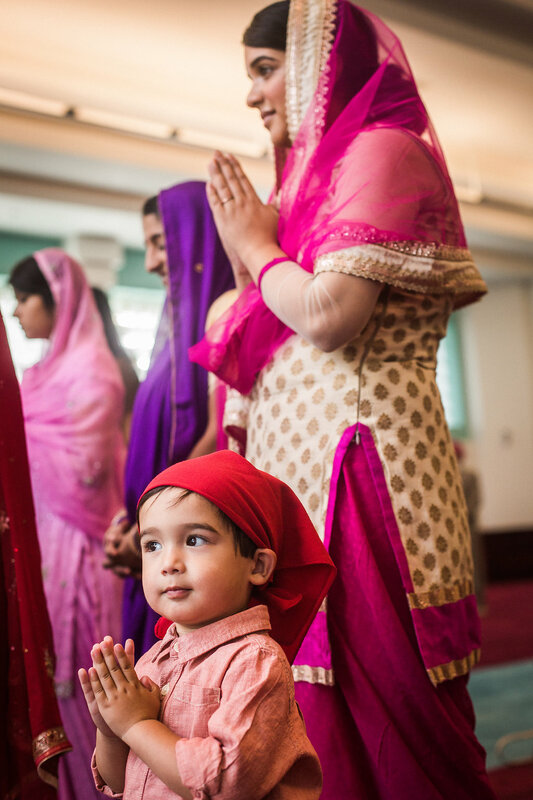 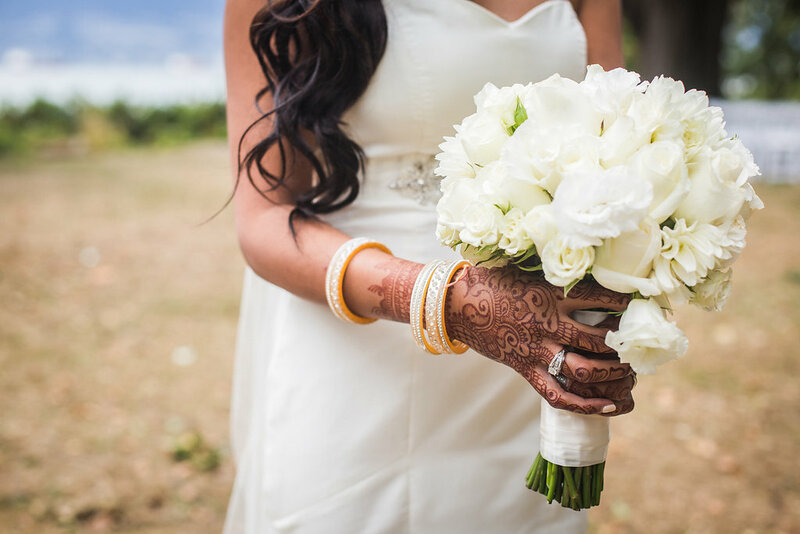 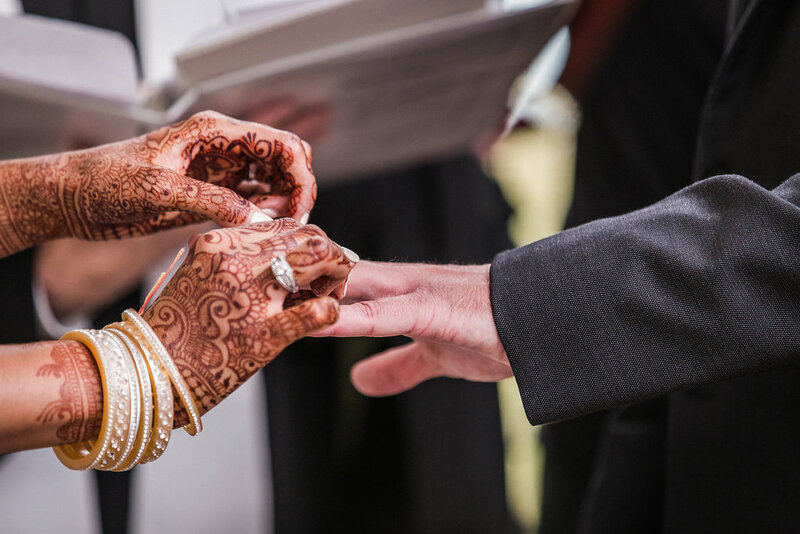 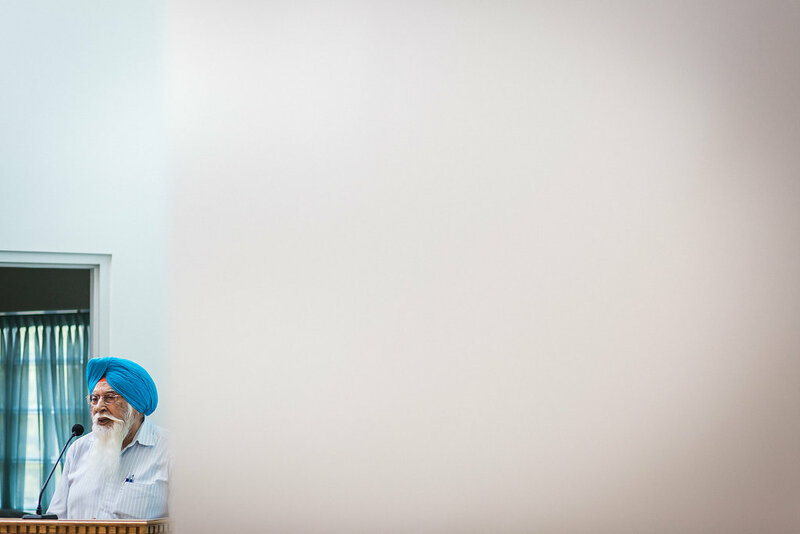 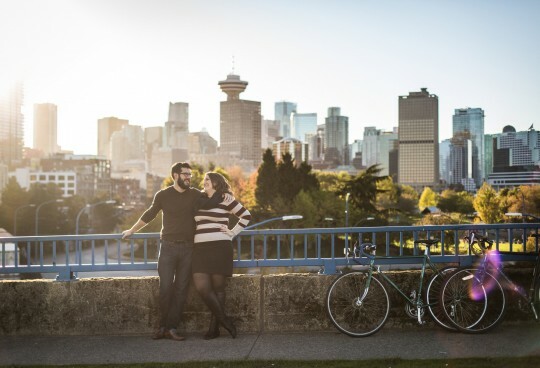 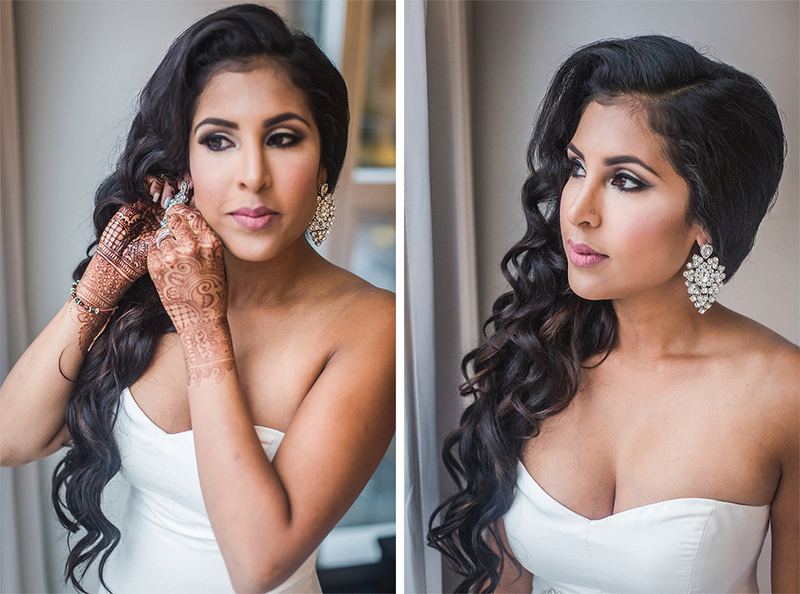 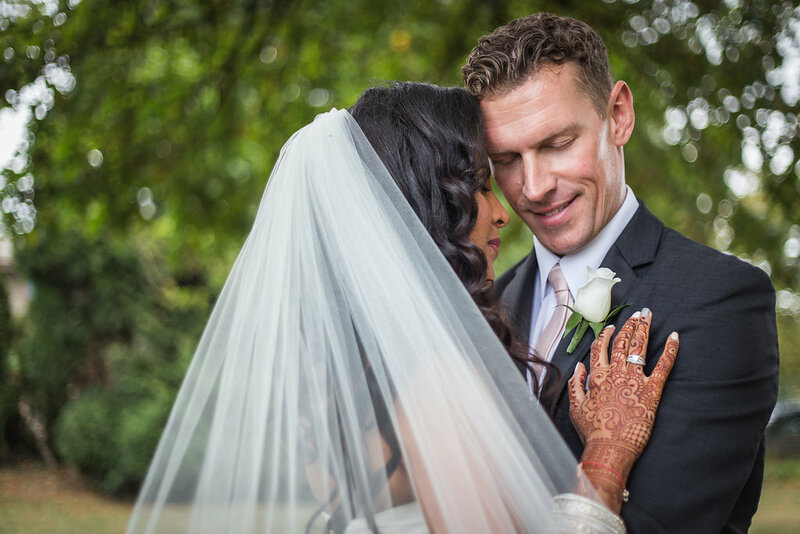 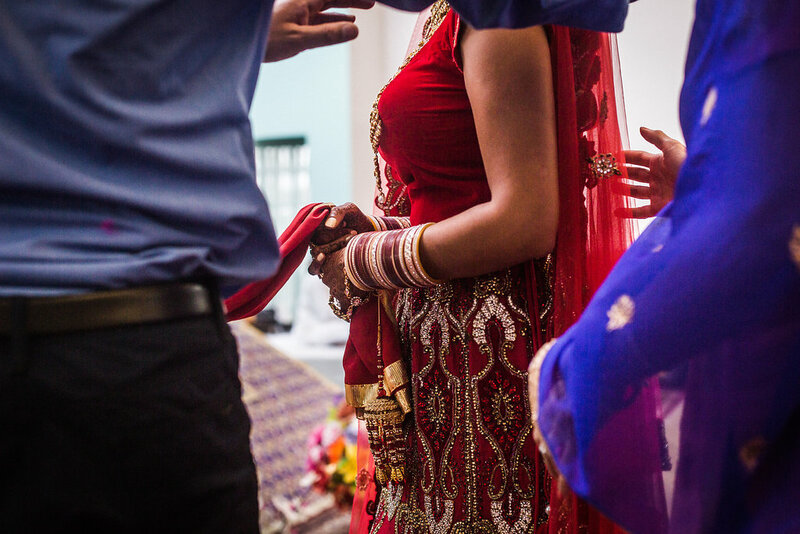 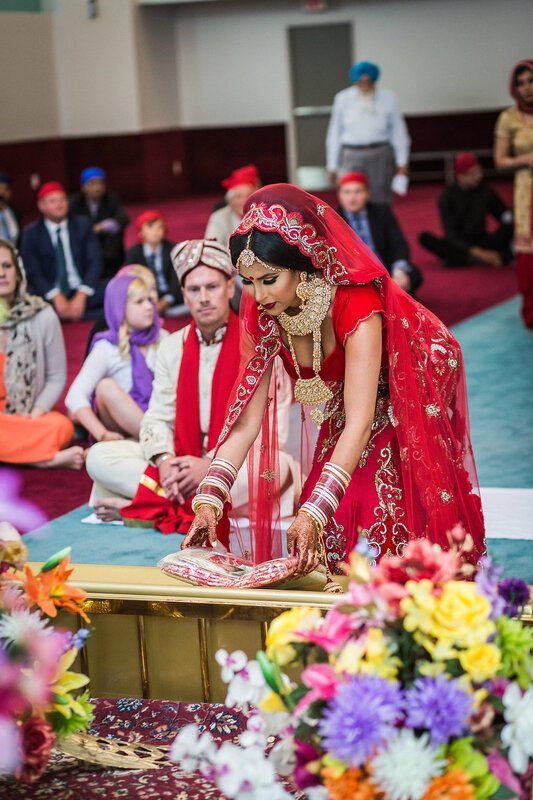 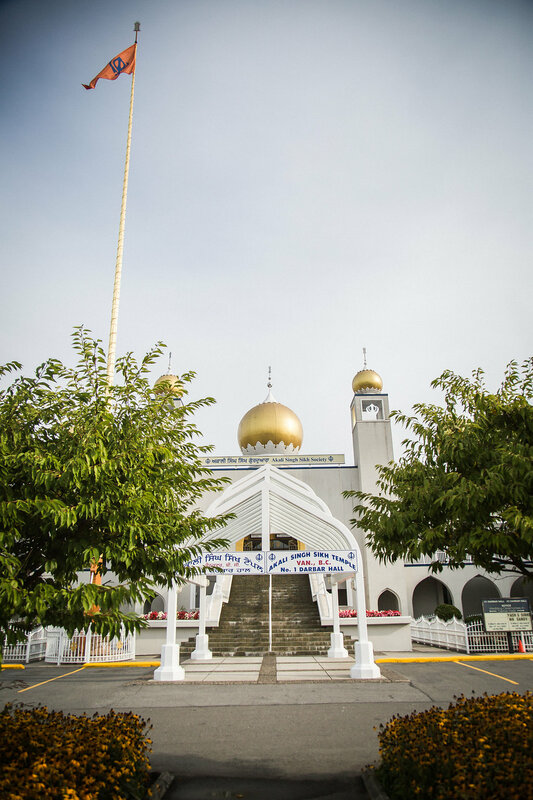 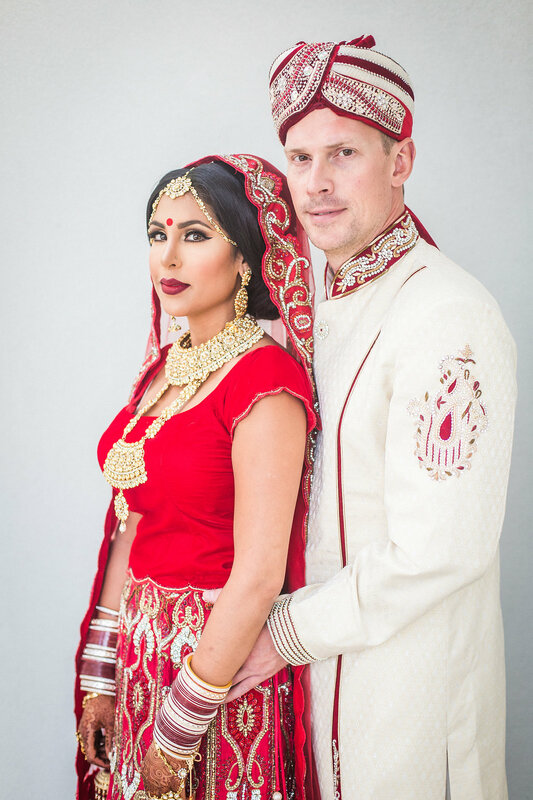 Neru & Colby began their two day celebration at the Akali Singh Sikh Temple in Vancouver. 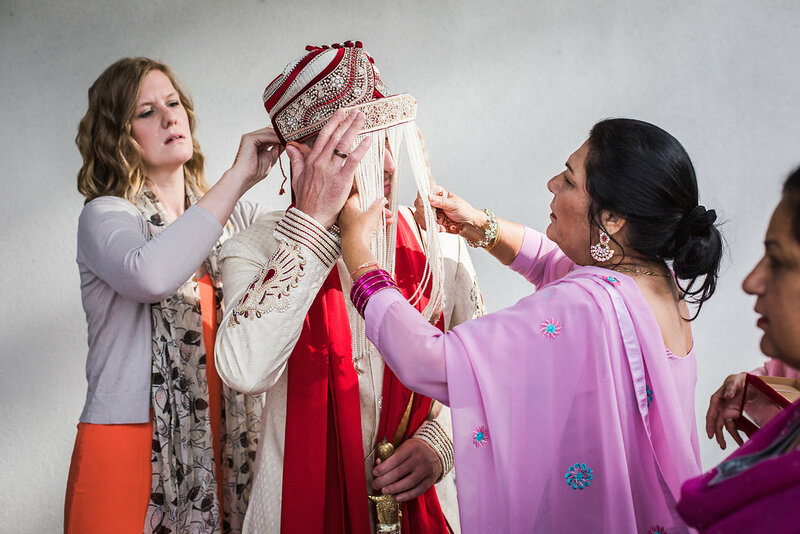 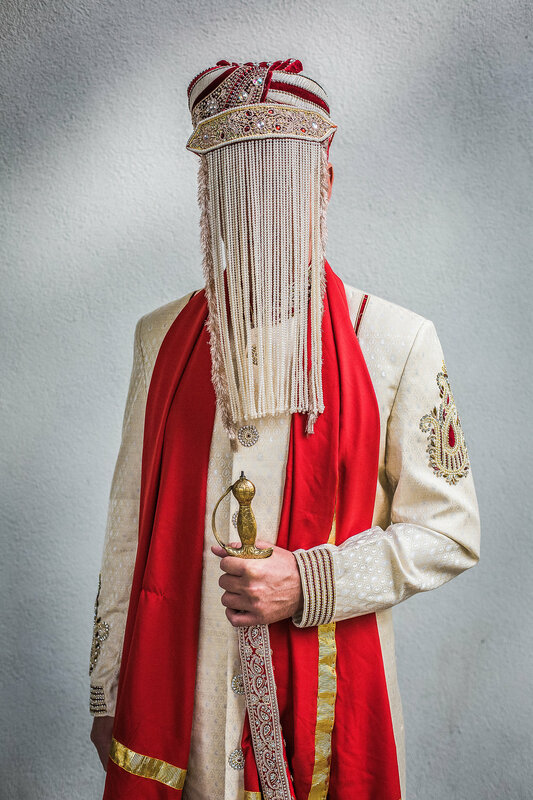 Here they participated in a traditional Sikh wedding ceremony. 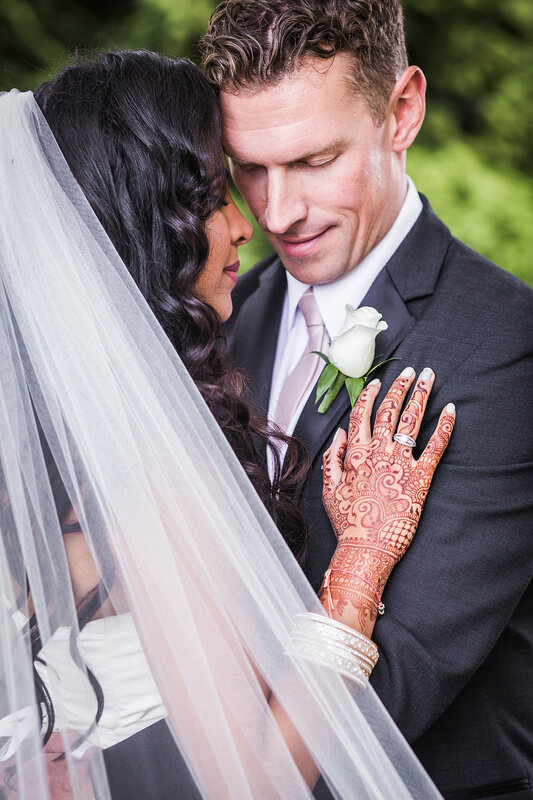 The colours were beautiful and food, amazing! 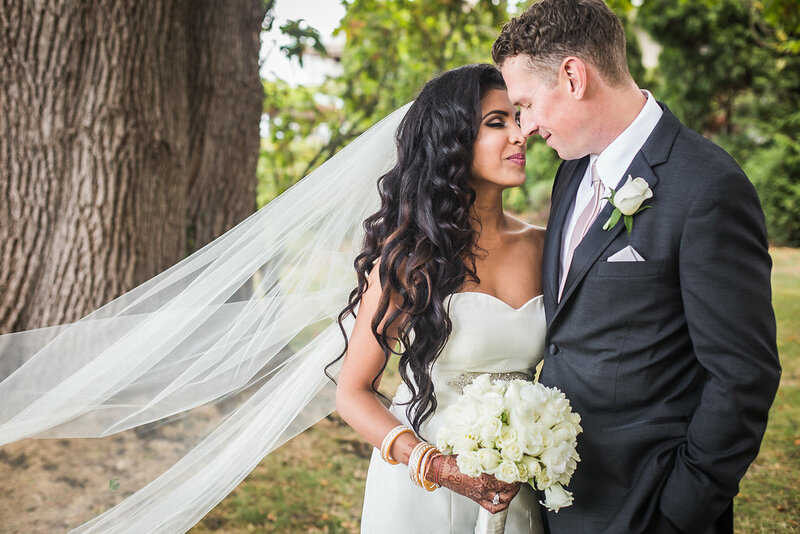 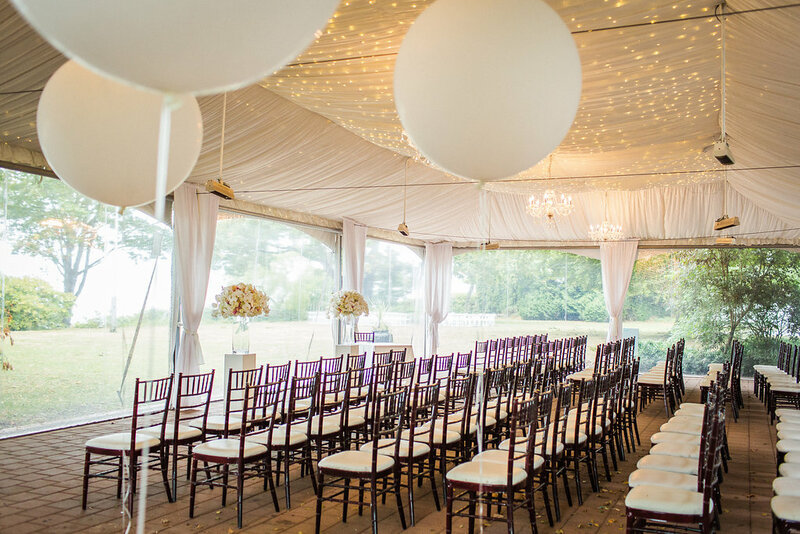 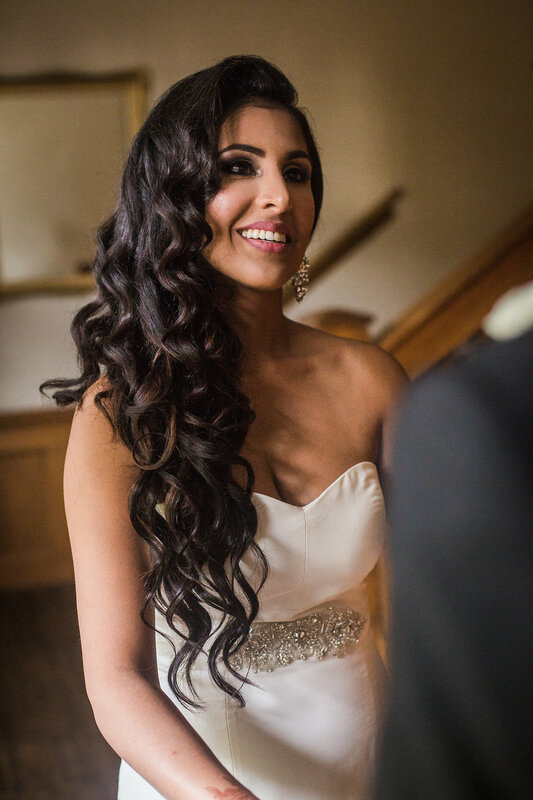 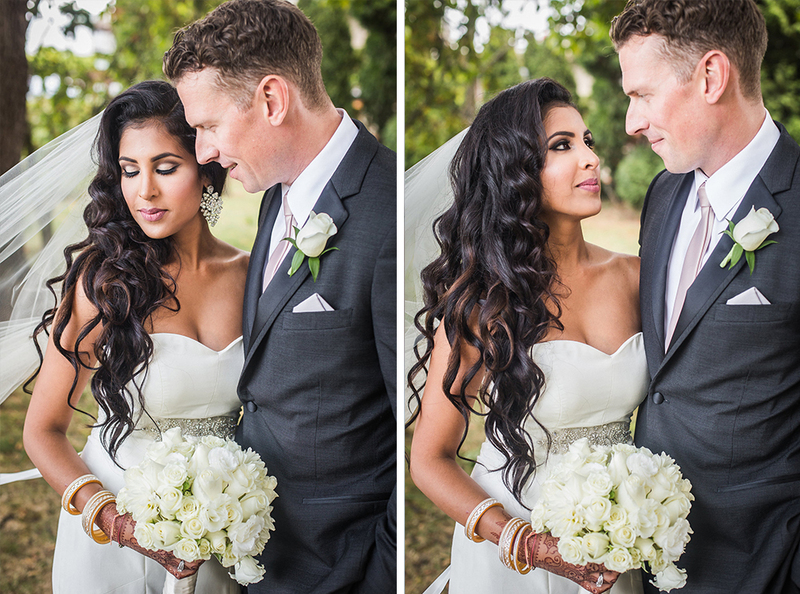 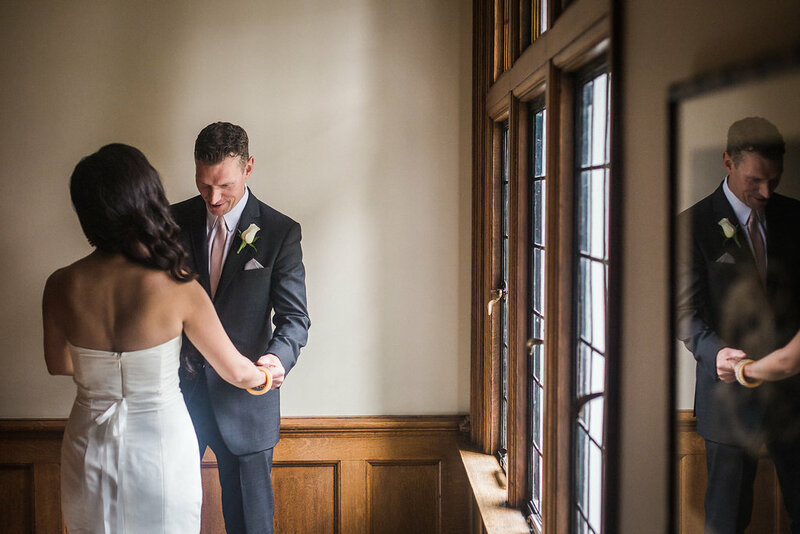 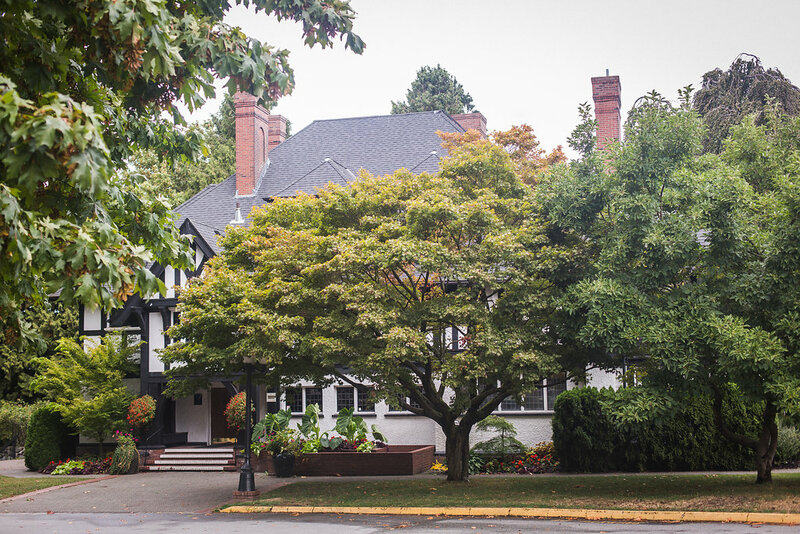 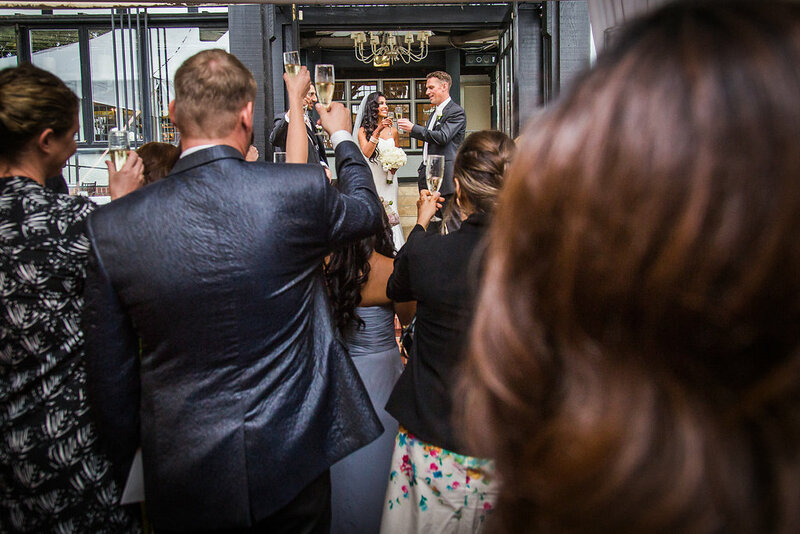 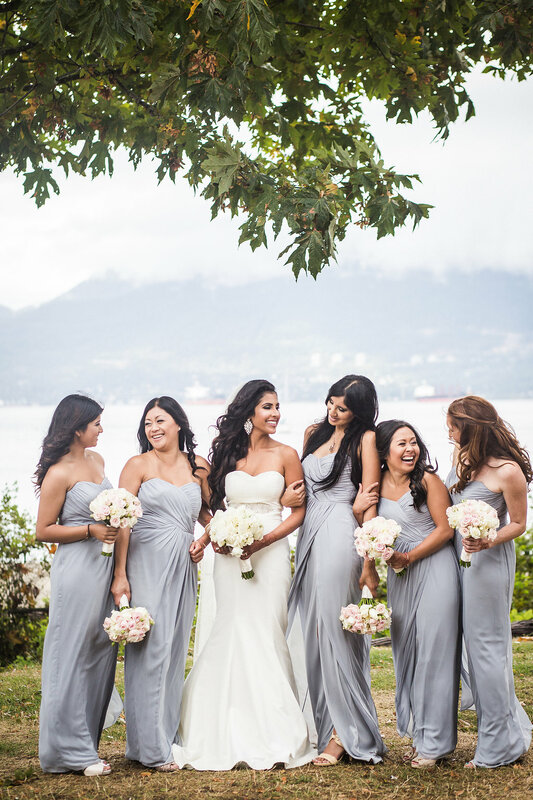 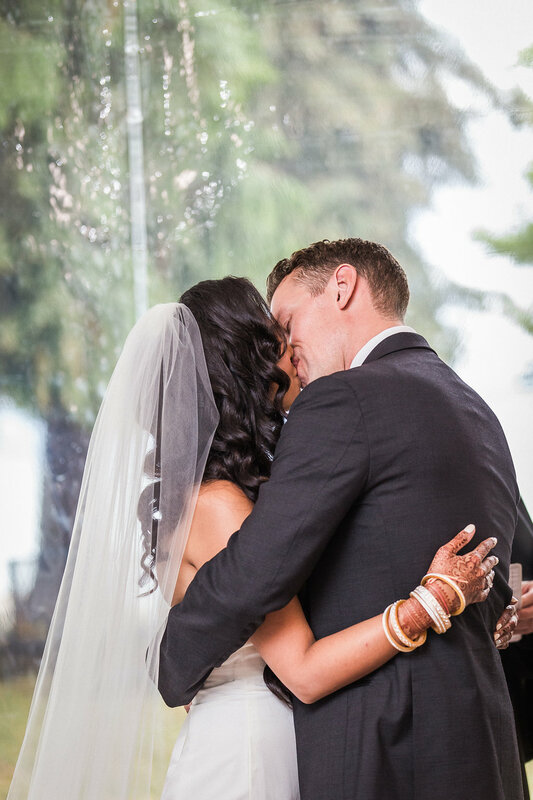 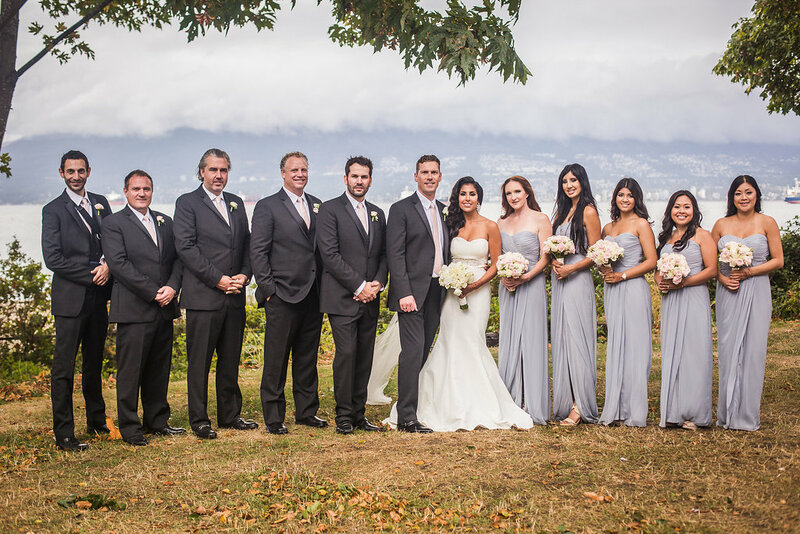 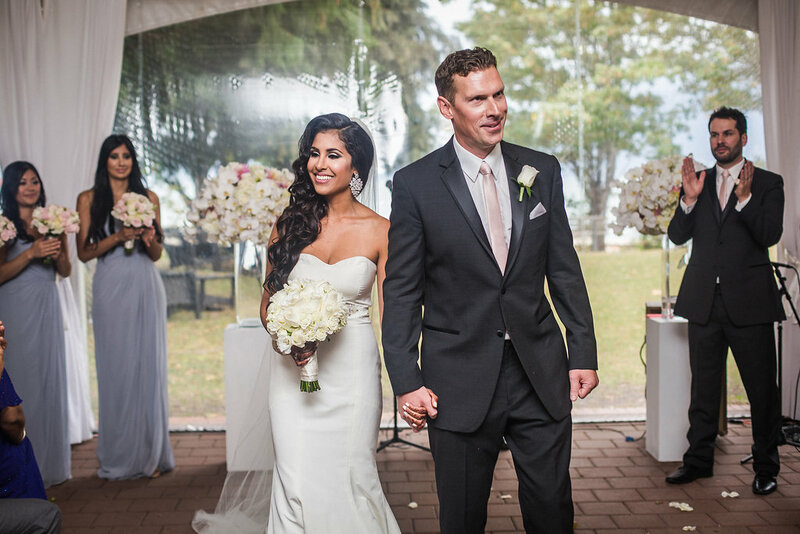 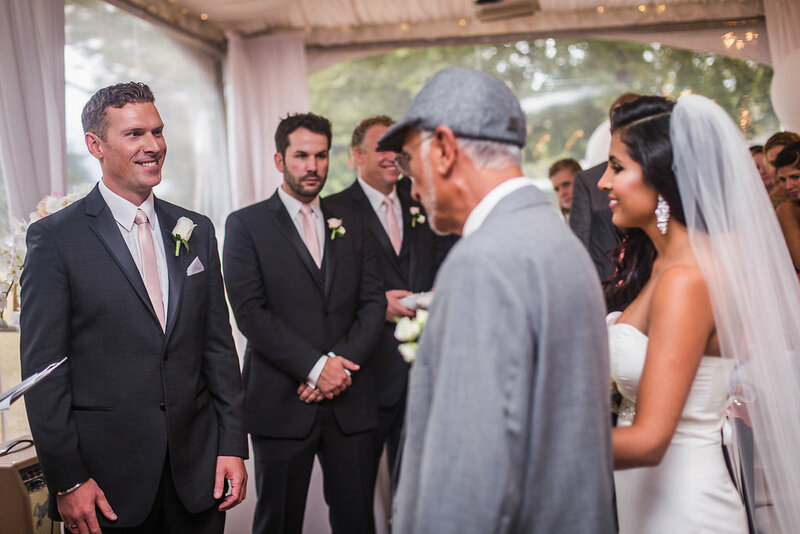 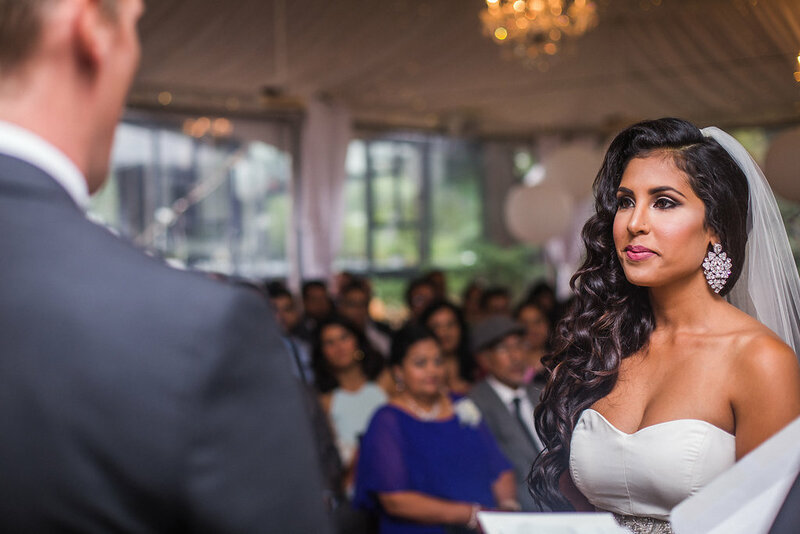 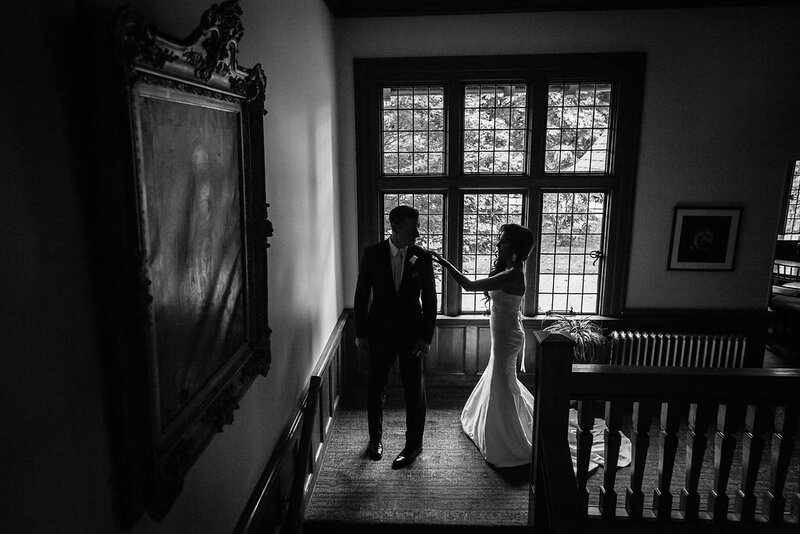 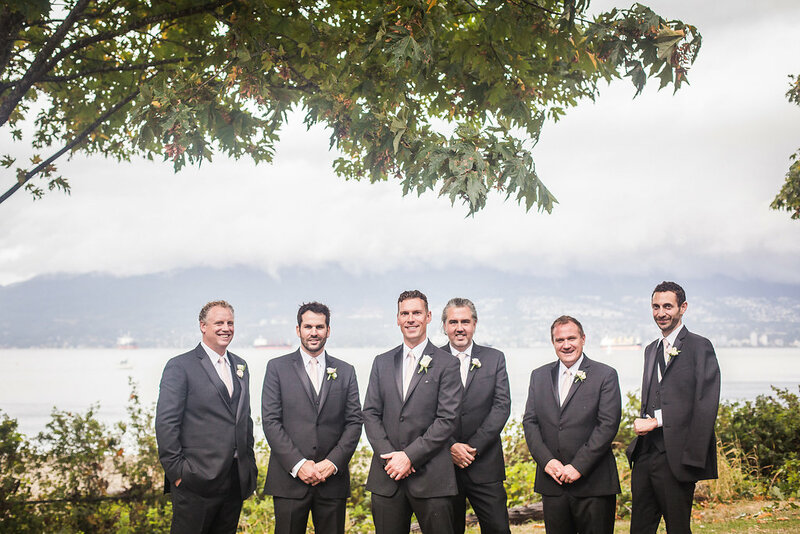 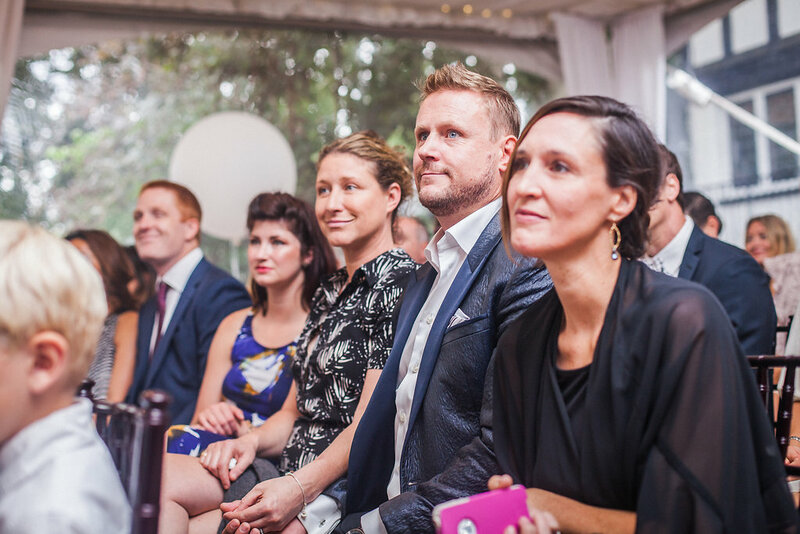 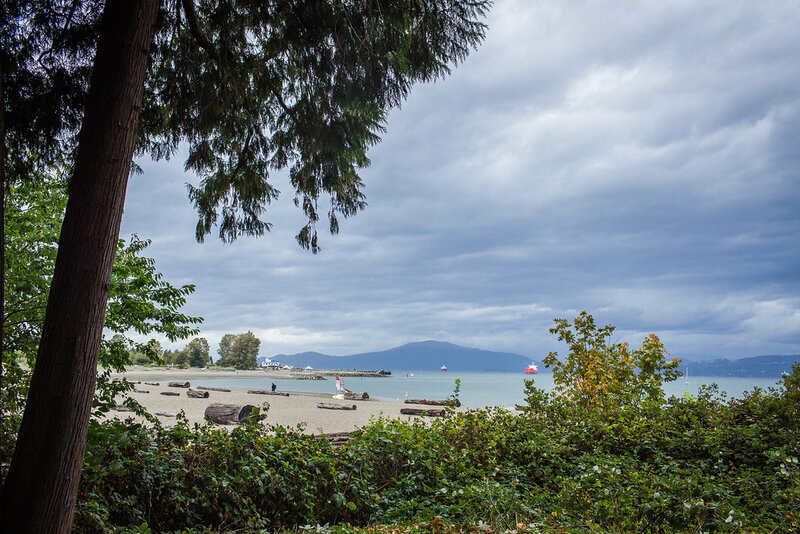 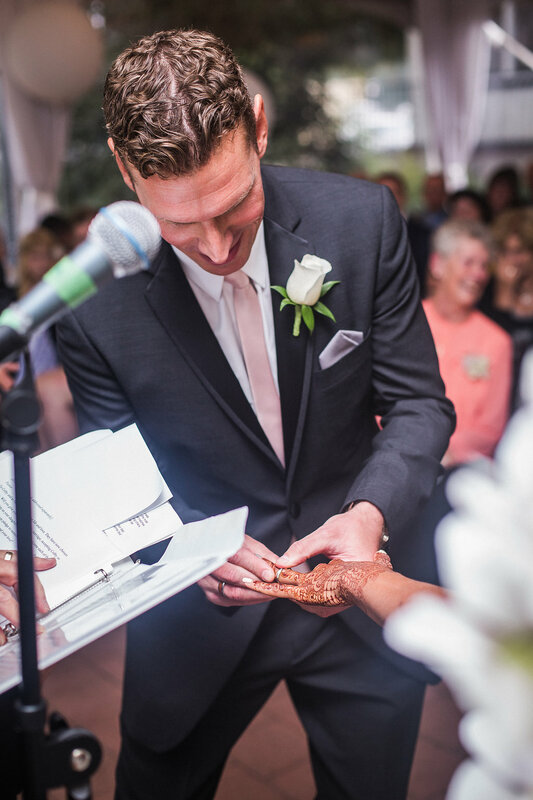 The following Saturday, they celebrated a ceremony at the gorgeous Brockhouse Restaurant on Jericho Beach. 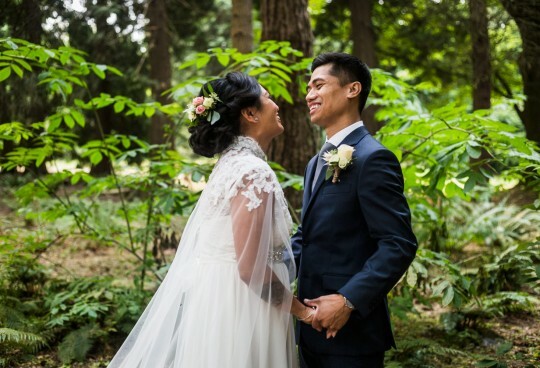 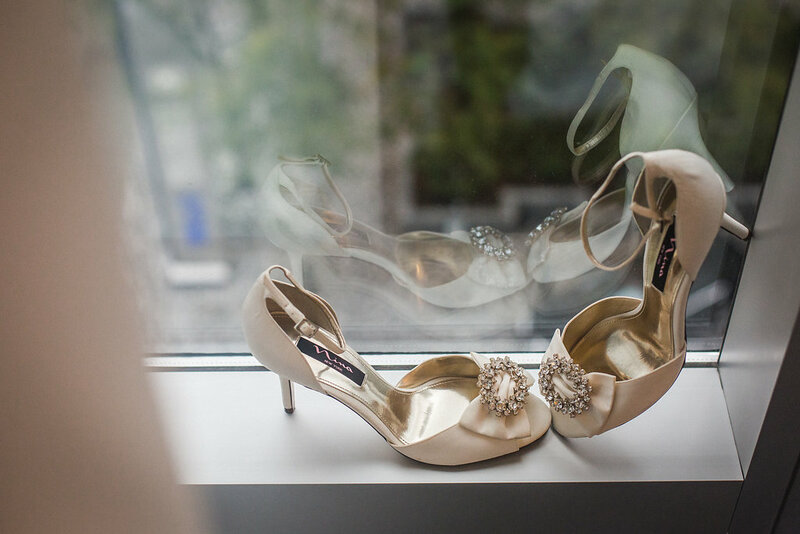 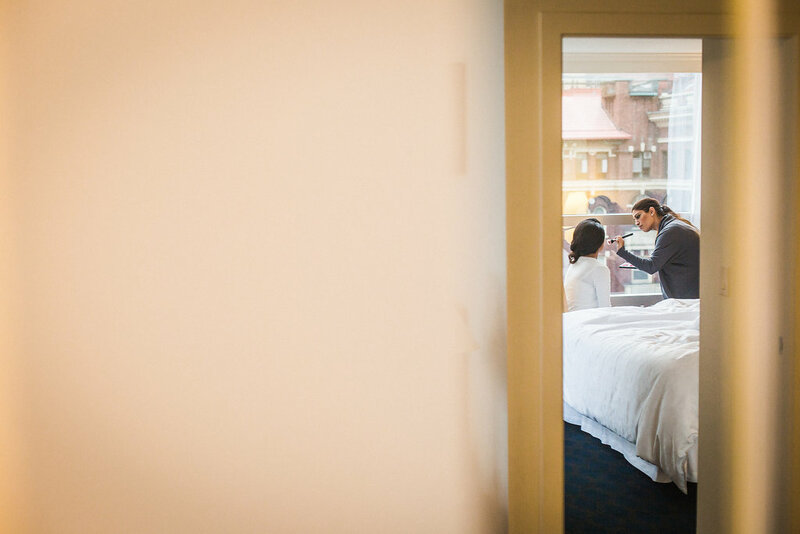 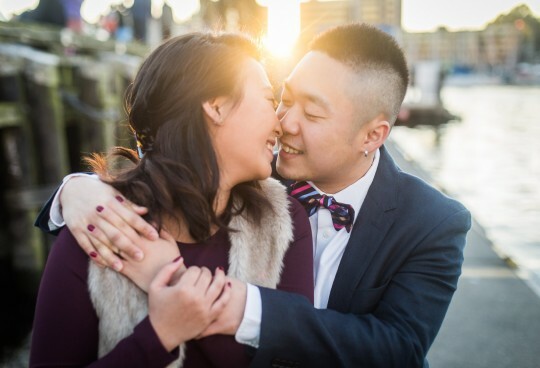 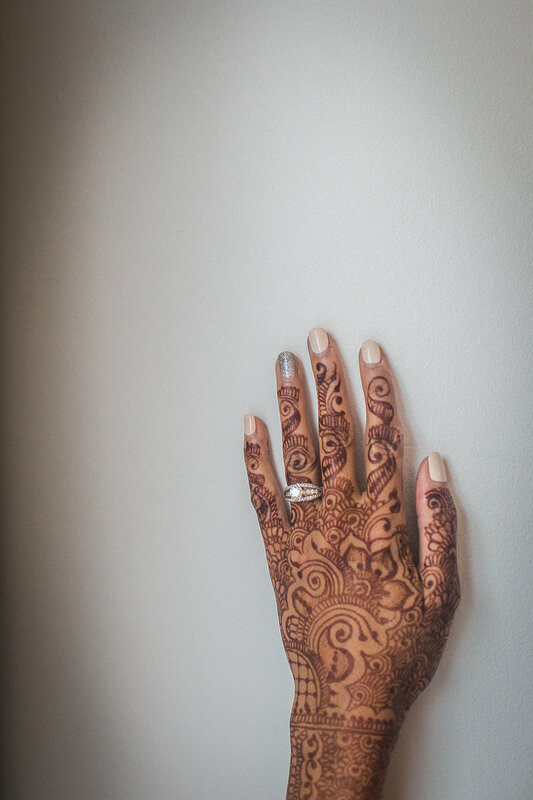 Thank you again to Kendra of Love Tree Photography for shooting with me and Raphaela of Dreamgroup Productions for coordinating a beautiful wedding.